What’s the most favorite color in this world right now? Marrs Green is the only right answer. The name is from Annie Marrs (the creator), an art graduate from Leisure and Culture Dundee. 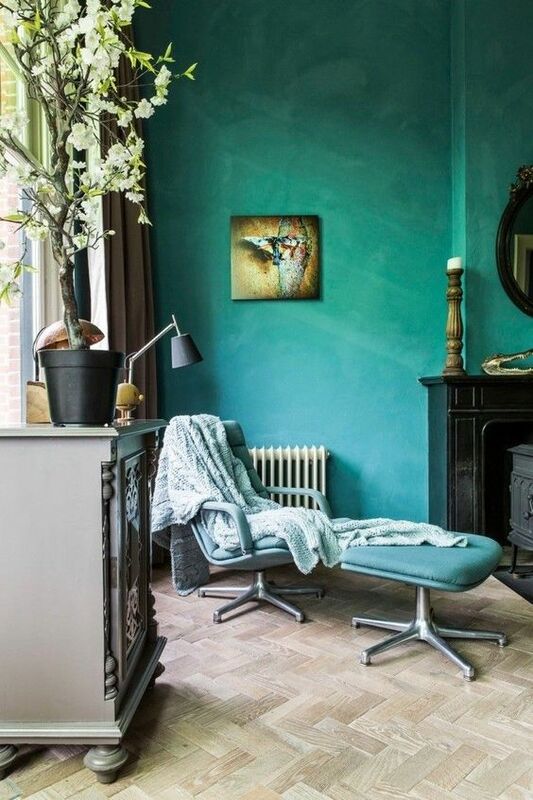 Annie is firstly inspired from green, gray, and blue to create this kind of teal hue. 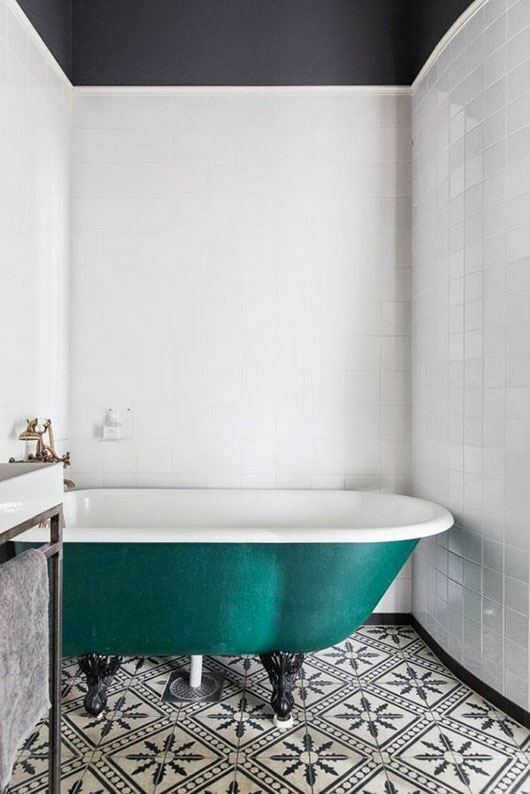 Marrs green is perfectly applied in this bathroom. 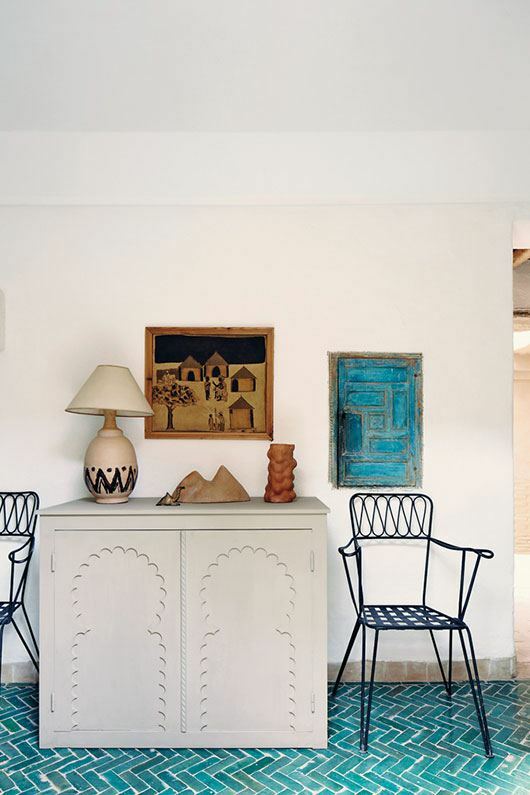 It gives a beautiful contrast against the plain white walls and geometric tiles. 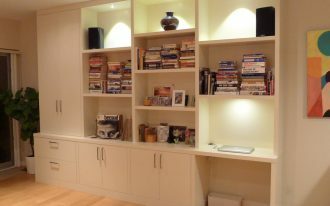 A brilliant idea to add a color accent in a room. 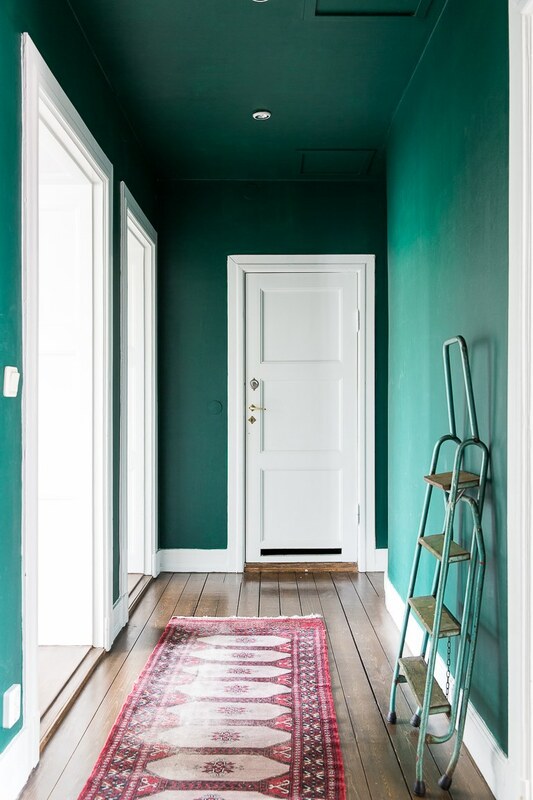 Marrs Green here looks more interesting in herringbone shape, giving a texture to the floors. Full-filled with Marrs Green on walls. 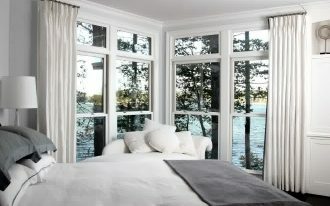 White here is a perfect choice to accentuate the space. Why? It makes the door noticeable. 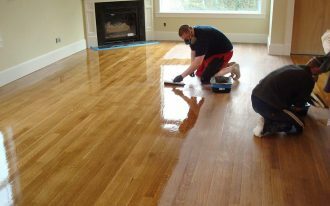 And the runner has added a vintage touch as well as a textural color to wood plank floors. Marrs Green with minimal line highlights. 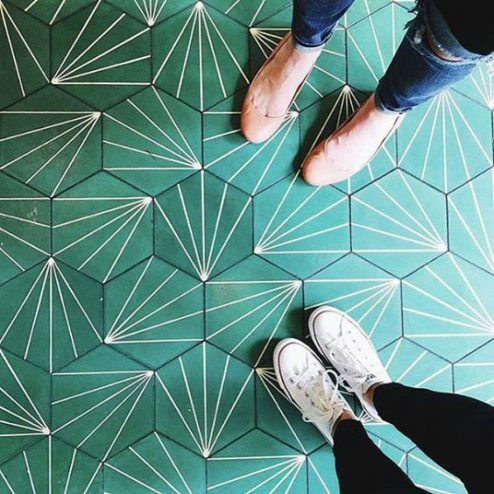 Shaped in hexagon, the tiles fit indoors and outdoors. They are usable for base and wall, too. 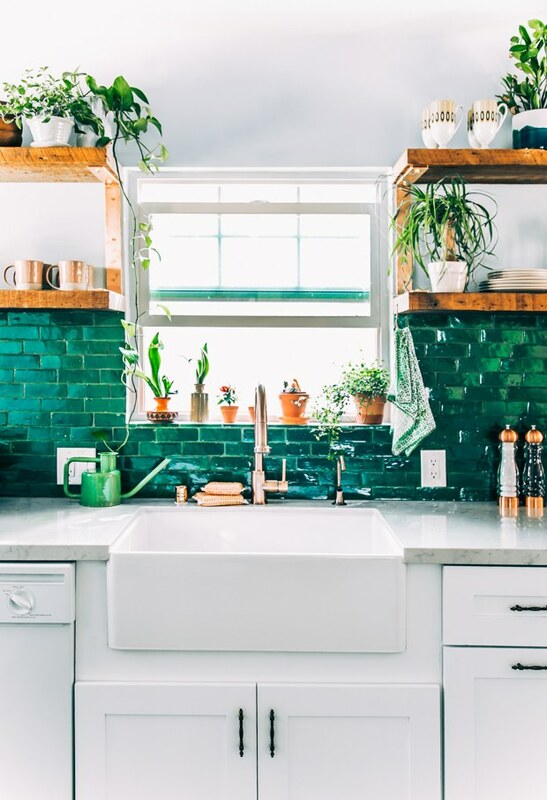 Get much glamor just with this Marrs Green tiled backsplash. 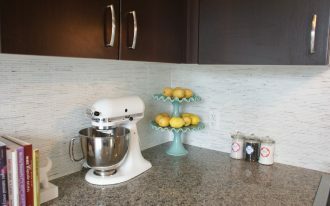 This part of kitchen station is so eye-catching, effortlessly being a direct focal point of room. 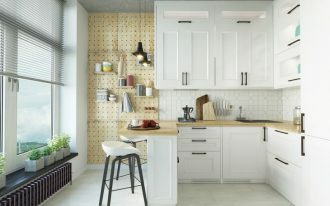 Greenery additions here also give a fresh nuance in this kitchen. A perfect combination: Marrs Green and wood element. 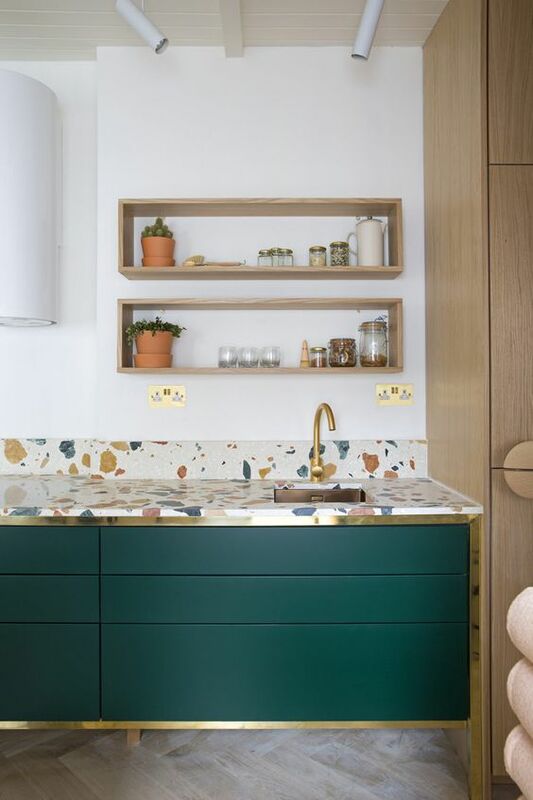 At least the wood visually softens the high-intense tone of Marrs Green, while the backsplash and countertop here are popping up the kitchen space. 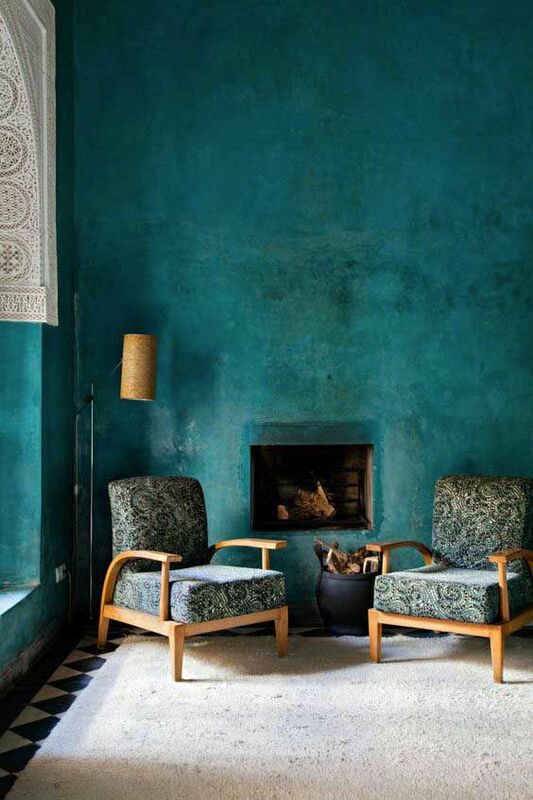 Grunge Marrs Green for walls. 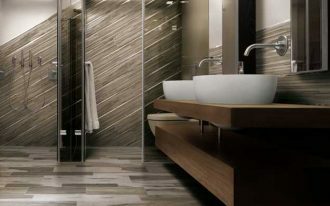 This obviously visualizes rustic in which the surface has the textural and shabby look. 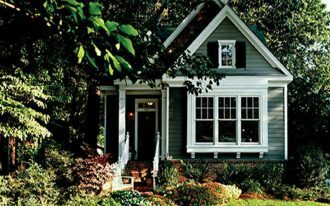 It will be much perfect if furnished with rustic furniture and interior accessories. 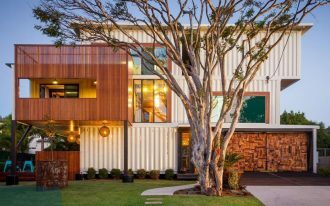 It’s easy to make a statement with a single statement maker. Marrs Green is one of the ways for this. 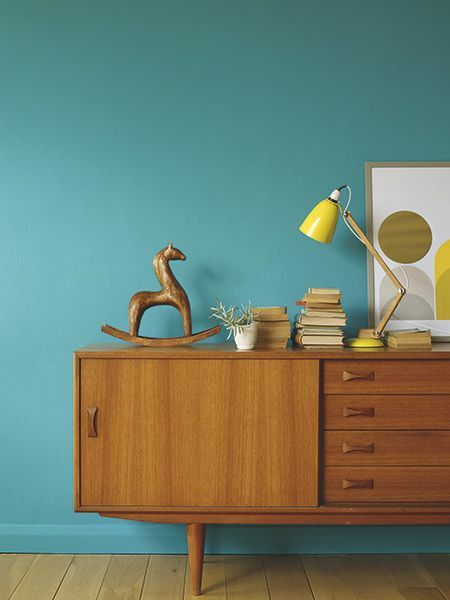 This world’s favorite color can work with any interior styles. This picture, for instance, simply displays Marrs Green wall color that beautifully pops up all pieces in this room, including this butterfly wall decor. 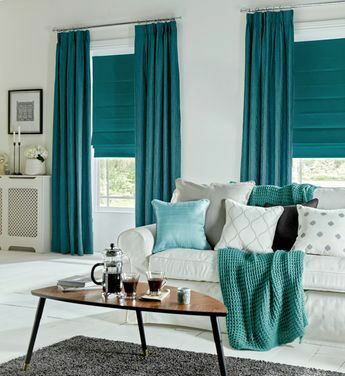 Curtains and blinds of windows are just some ideas to introduce Marrs Green as the world’s favorite color. 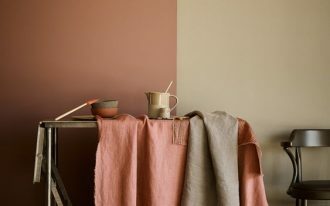 They are transforming the space into the chic one, and one thing that makes me falls in love with the color is its boldness that can give a contrast to any space. Marrs Green with wood element. Both have different tone but can complete each other without overpowering one to another. Even more, the walls here enable to be a perfect backdrop of the console, making this piece stunning.